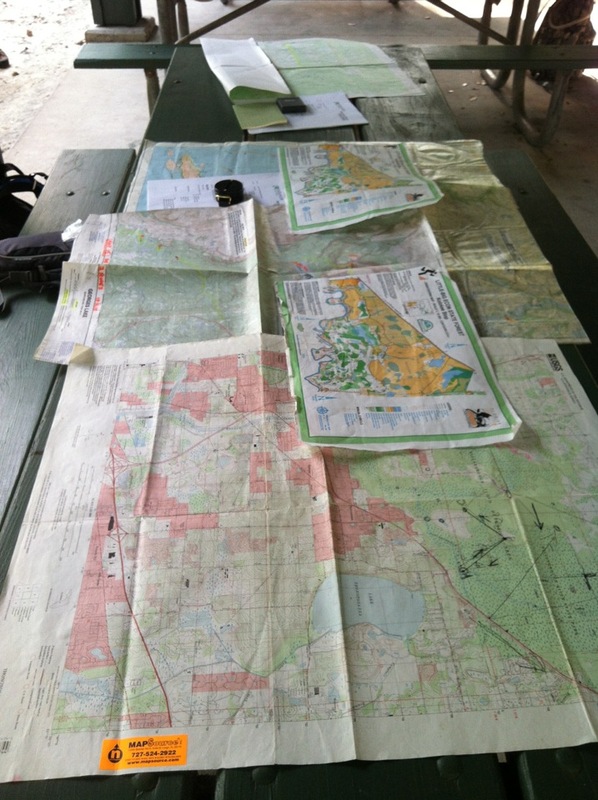 or anyone who just wants to have a better sense of where they are or where they are going in the woods. 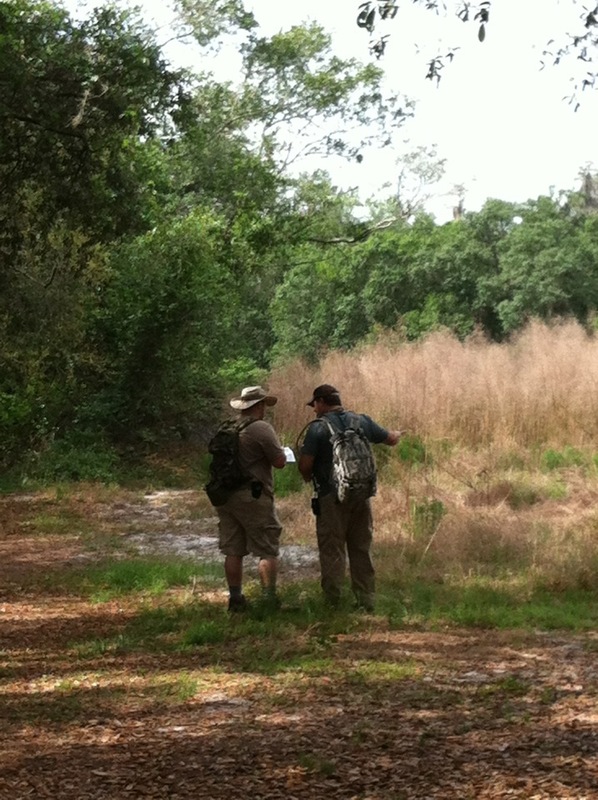 a final field navigation "evolution"
Kip Koelsch was a past second place finisher at the US Rogaine Championships (24-hour navigation race) and the Florida State Orienteering Championships, Kip has taught land navigation to hundreds of people over the last 10 years. A two-time winner of the Florida Coast to Coast Adventure Race, Kip has navigated in places as diverse as the Canadian Yukon, Newfoundland, North Georgia, Tennessee, California, Maine, the British Virgin Islands and Borneo.